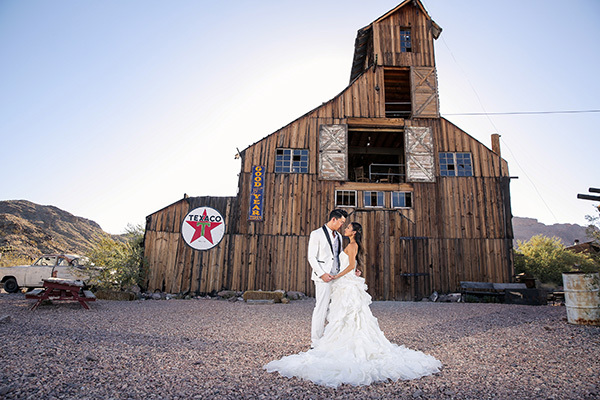 From barn wedding venues to outdoor scenic landscapes, Las Vegas has a variety of locations for your ceremony and reception. Our wedding planners share their wedding planning tips for rustic venues and wedding flowers that will give you that rustic-chic feeling for your special day. Located just 1 hour from the heart of Las Vegas, this Nevada State Park offers couples who dream of having a dramatic backdrop on their special day. The rustic-desert charm accented with the fiery yellows, reds, and oranges of the mountains make for a picturesque wedding day. 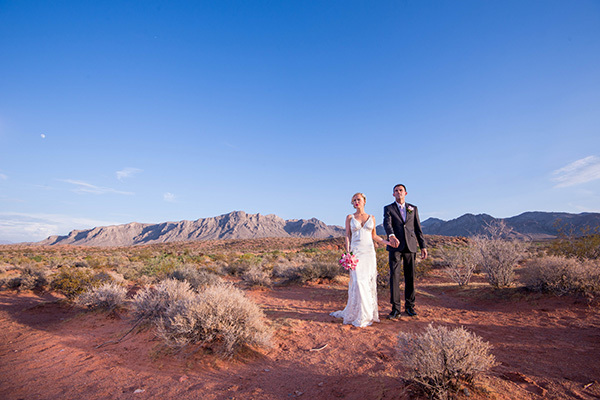 A National Conservation Area of the Mojave Desert, Red Rock Canyon offers the ideal earthy and carefree location for your wedding day. This western ceremony location will have you dreaming of saying “I do” during the romantic golden-hour sunset. 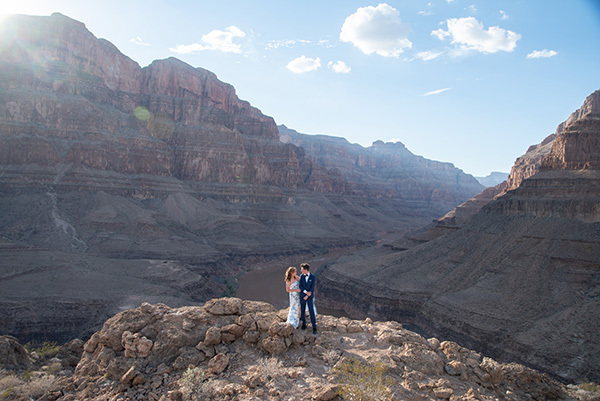 Take your romance to new heights at the Grand Canyon; your adventure will start with a quick, luxurious helicopter ride to this natural “Wonder of the World.” Your wedding day will be unforgettable with breathtaking desert landscapes. You’ll be surrounded by an editorial-worthy view and the love of your life. Antique trucks, old gas stations, and even a crashed airplane. Nelson’s Landing is the perfect mixture of rustic meets industrial. With an endless array of photo opportunities, you’ll remember this unique landmark outside of Las Vegas as the charming location to mark the day that “forever and always” began. Refined, elegant, and rustic-chic. The Glass Gardens at Chapel of the Flowers provides the chicest, garden wedding indoors. 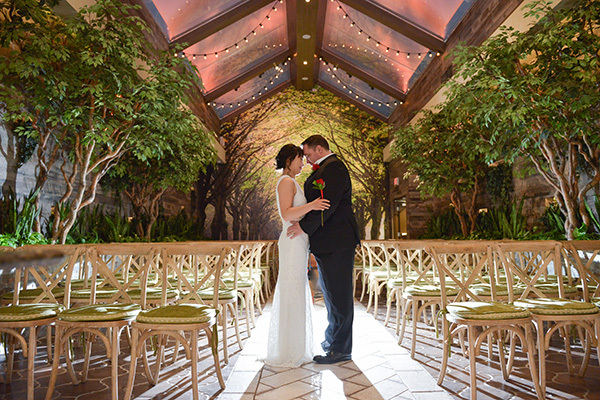 Inspired by the popular barn wedding tread, the indoor garden has a ceiling that mimics the sky. Your heart will skip a beat when you exchange vows in this beautiful ceremony space, followed by a fairytale wedding photography session. Celebrate forever with a luxurious wine tour for you, your Fiancé, and 4 of your closest friends. 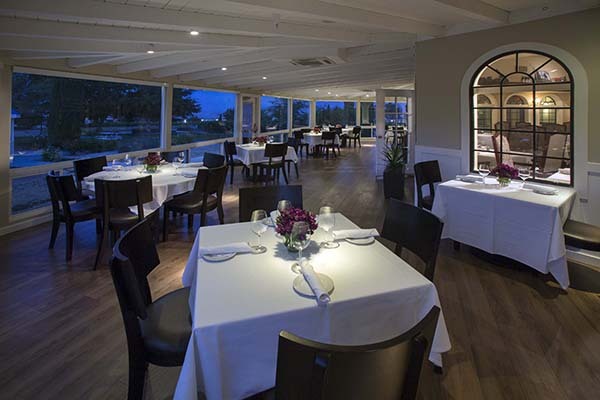 The Pahrump Winery offers exclusive wine tasting, a four-course meal, and a keepsake bottle of Vino. Some memories you will never forget, and celebrating your wedding with a wine tour should be on everyone’s bucket list! 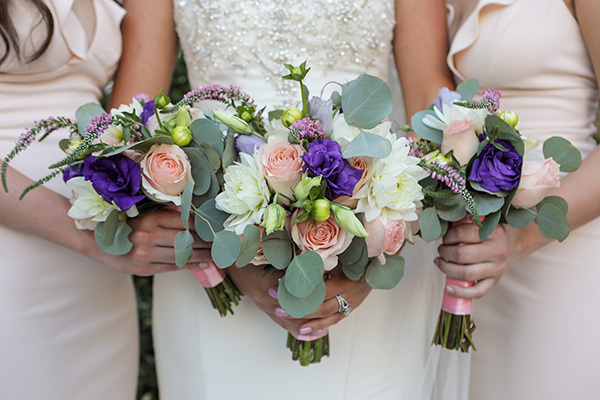 Every bride dreams of her perfect wedding bouquet. Pick a style that reflects your wedding theme. Emphasize your wedding attire with beautiful and romantic wedding floral that can fit into your dream wedding day vision. Here are just a few rustic bridal bouquet ideas that you can copy or customize for your big day. Wild meets contemporary with these unique floral bouquets. Match your outdoor surroundings with organic wedding flowers and a hand-tied natural wedding bouquet. Woodland weddings are trending. 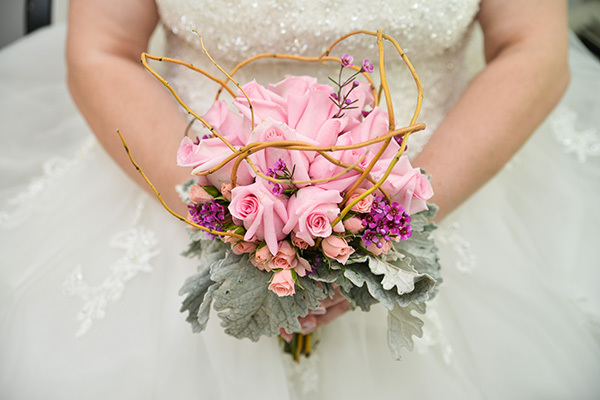 Use curly willows with roses and dusty miller greenery for a romantic look. Greenery is growing in popularity throughout the wedding world. Therefore, natural greenery and subtle colors easily made their way back into wedding trends of the year. 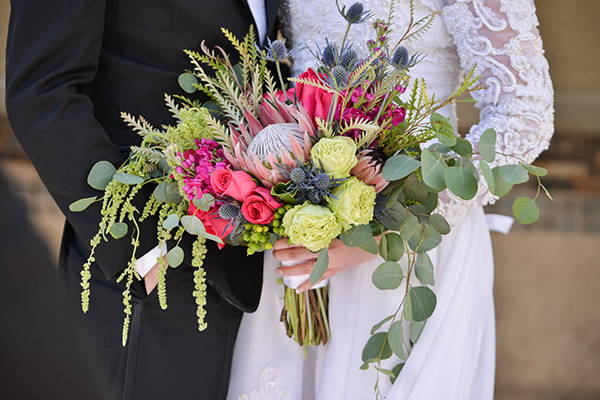 This organic bouquet adds fun pops of bright colors with an exotic Protea Cynaroides as it’s statement piece. Cascading bouquets are growing in popularity and can incorporate any flower to give you have an oversized bouquet look. 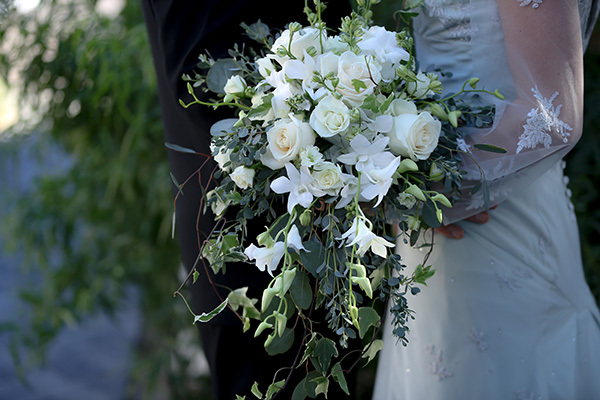 This bridal bouquet gives us an elegant and dreamy feeling with white floral with lots of wild greenery. Fall weddings are so popular in the U.S. due to the weather being so mild compared to other areas of the world. 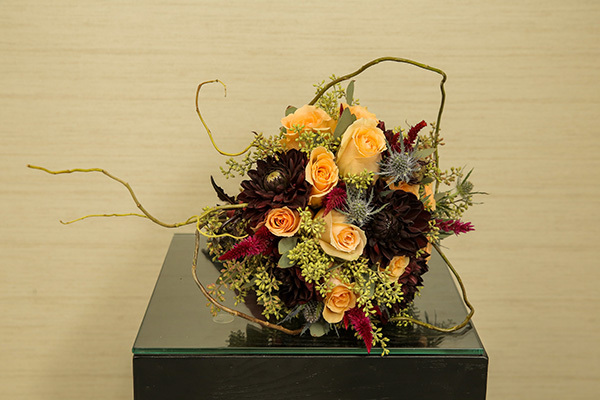 This seasonal bouquet feature dahlias, roses, and whimsical curly willows. Chapel of the Flowers is an all-inclusive wedding planning service located in Las Vegas. Our expert wedding planners can help customize your dream wedding ceremony and reception. From customized flowers to a beautiful Las Vegas Strip reception, your vision is our priority. Contact us today to start planning the best day of your life! Adventurous weddings in the Grand Canyon! !